DEXUS Research has released its latest DEXUS Office Demand Barometer for the December 2015 quarter. The Barometer registered 1.6 per cent in December, an increase of 0.4 per cent from the previous quarter. Peter Studley, DEXUS General Manager, Research said, "The main reason for the rise in the Barometer was the strength in the labour market. "Job advertisements lifted the past quarter, indicating that firms' hiring intentions are improving. "Around 176,900 jobs were created in NSW in the past year. In a positive sign for office markets, there was strong growth of 17,400 jobs in the financial services sector. 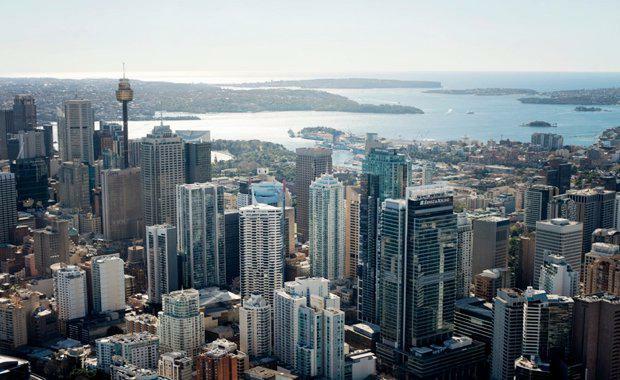 "Going forward, share market volatility is likely to be the main swing factor for office demand in Sydney. "Actual net absorption of office space remains strong with just over 24,000 square metres taken up in the December 2015 quarter, almost double the ten-year average."